The first giveaway of the year is here! Where can you find the products: Etsy! 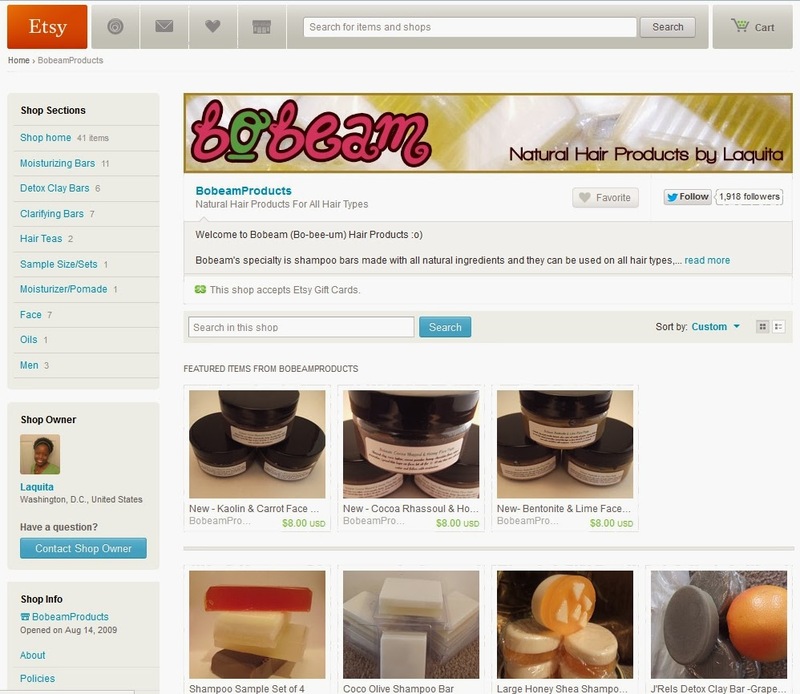 This giveaway is for two products, the Bobeam Rootz herbal hair oil and Rootz herbal shampoo bar (2 products, 1 winner). Click on the etsy link above to read more details about these products. 1. Bobeam ships worldwide and this giveaway is therefore open worldwide. 2. You must be over 18 or have the permission of your parent or guardian if you are under 18 to enter this giveaway. Only one entry per person. 3. You must follow this blog to to be eligible to enter. Twitter, facebook, google connect and bloglovin are all acceptable. "I want to try shampoo bars. I follow the blog on facebook." This giveaway will close at 10pm (UK time) on Monday 27th Jan, 2014. The winner will be selected at random and announced on Wednesday 29th Jan, 2014. The winner must provide their shipping address within one week via email. Bobeam will send you the products directly. I would love to try the Cocoa & Rhassoul Clay Bar and I follow your blog on Google connect, Twitter and Facebook. I have never used a shampoo bar and would like to try one, and I follow the blog on Facebook. As a fairly new natural, I would love to try a shampoo bar. I follow the blog via Facebook. I want to win because these products seem really unique and interesting and I would like to try them. I follow this blog on Facebook and Bloglovin. I'm interested in using more natural products. I follow the blog via Facebook. I'm so digging the Goats Milk and Honey Shampoo Bar. I follow via GFC & Twitter. Its always exciting to try new products especially from small business owners. 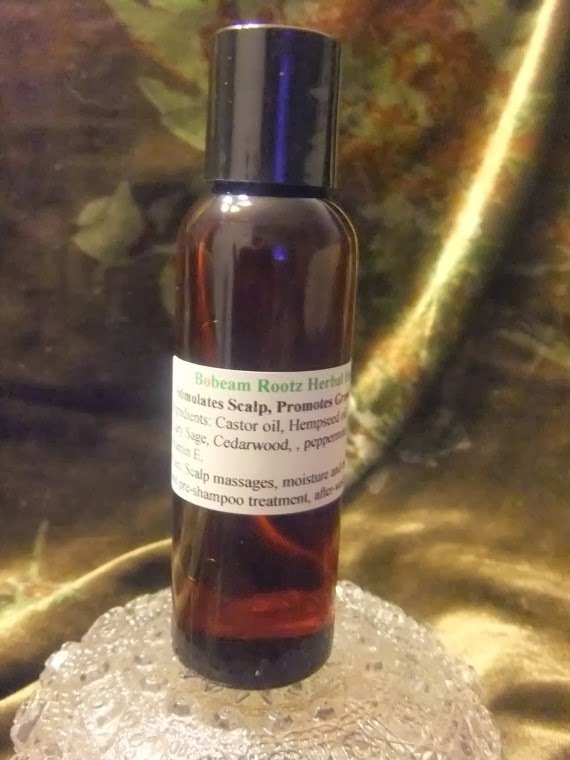 I would love to try the Rootz herbal hair oil. I am following you on Bloglovin. I would like to try shampoo bar and I follow your blog on Facebook. ooOO I'd love to try the Rootz herbal hair oil. I follow you via blogger. I'd love the try both products because they contain essential oils. I follow via bloglovin. I'd like to try these products because Felicia Leatherwood is a fan and she does fabulous hair. I follow via Google Connect. I would love to try all the shampoo bars! lol, but mostly the new ACV & Betonite clay shampoo bar as of right now. My friend loves shampoo bars and raves about them so I'm giving it a try. I'll pass on the info to her as well, she would love this giveaway! I follow the blog on facebook, twitter, and GFC, . I would like to try the rootz herbal hair oil and I follow on the blogspot.com and twitter. Heat Damaged Transitioner here, looking to create a regime for my long term transition. Hi! 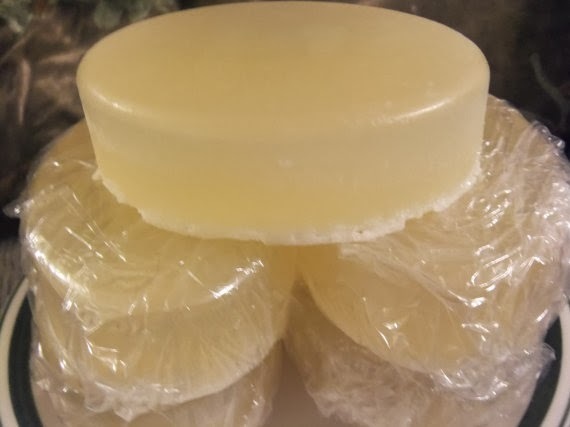 I have heard nice reviews of the shampoo bars and this would be a way to try the products out before I invest in them.... please enter me, thank you. I'd love to try the Cocoa & Rhassoul Clay Bar! Sounds delicious :) I follow this blog on feedly and Facebook. I would love to try these products. I am following this blog. I would love to try Rootz herbal hair oil, because It is always exciting to try new products! Following via GFC as Irina Gnatiuk. I am always looking for natural product that would benefit my hair and would be very excited to try these. I follow on Facebook. A NATURAL ALTERNATIVE TO SHAMPOO IS EXACTLY WHAT MY HAIR IS CRAVING RIGHT NOW. I FOLLOW ON FACEBOOK! I would like to try this products because it sounds interesting, especially the hair oil. <3 I already follow you on GFC, Facebook, and Twitter. i'd like to win because I've heard of the product but just haven;t had the chance to try them out. I follow though google connect. I'd love to try the Cocoa & Rhassoul Clay Bar! I follow this blog on feedly and Facebook. I 'd like to win because they look so good quality hair products! I folliow with GFC, on FB and twitter! I m entering with plesaue, so excited to try new hair products coming from over countrys and places! I so excited to try out shampoo bars. I follow the blog on twitter. I'd like to give it a try, my hair is important to me so I trust this product might be good. I follow your bloglovin' (account name: Mai Tran). I want to win because I'm addicted to hair care and love to try new products. Thank you for the chance! "I want to try Bobeam Rootz herbal hair oil and Rootz herbal shampoo bar because I wanna try herbal product,chemical product make my hair worse! I follow the blog on facebook, gfc & twitter." I'd love to use these products to help keep my hair healthy and not use the chemicals in regular products. I follow on bloglovin'.